This grip is a drop-in ready for the standard AR-15/M4 pistol grip. Durable reinforced polymer construction features a simple, ergonomic design. 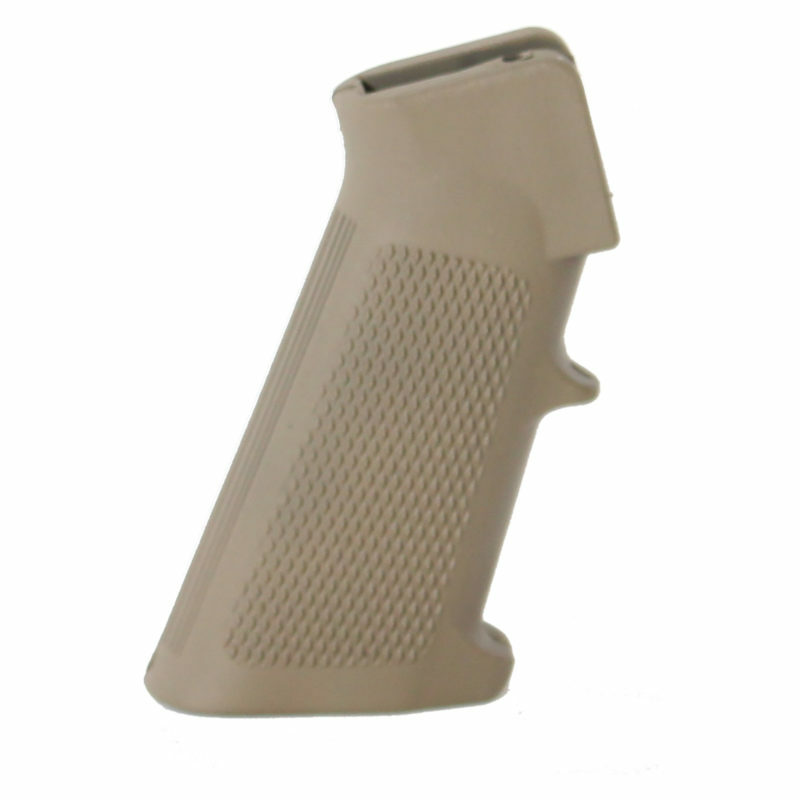 It is cerakoted in flat dark earth, giving the grip a good texture finish without aggressive checkering.